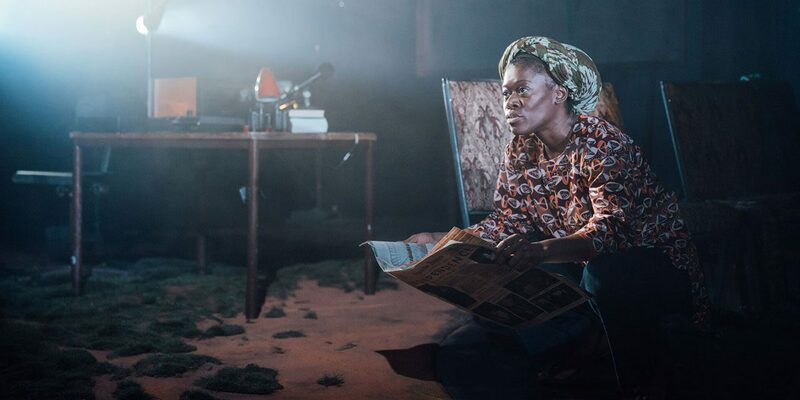 TBB readers get discounted tickets to Nick Makoha’s ‘The Dark’ at Ovalhouse Theatre. The Dark is a new live literature experience by award-winning poet Nick Makoha. The Dark runs from Wed 21 Nov – Sat 1 Dec, 7:30 pm. 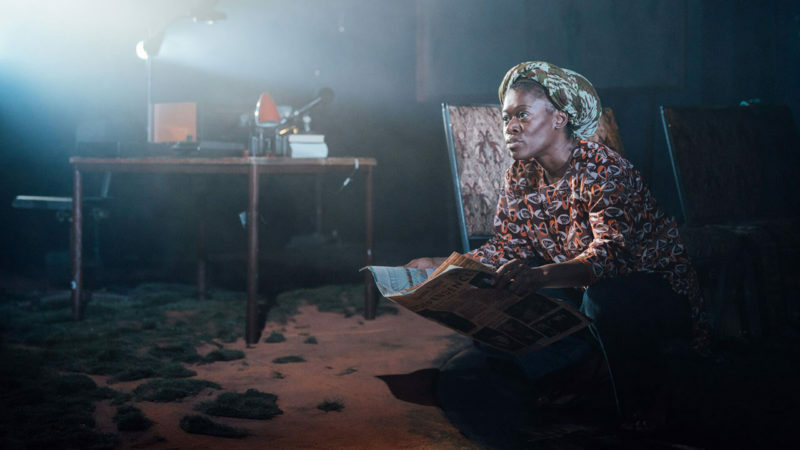 TBB readers get a special £9 ticket offer (usually £15) for the final performances of The Dark on Friday 30 November and Saturday 1 December 2018. Read TBB’s Out Of 100 review of The Dark here.